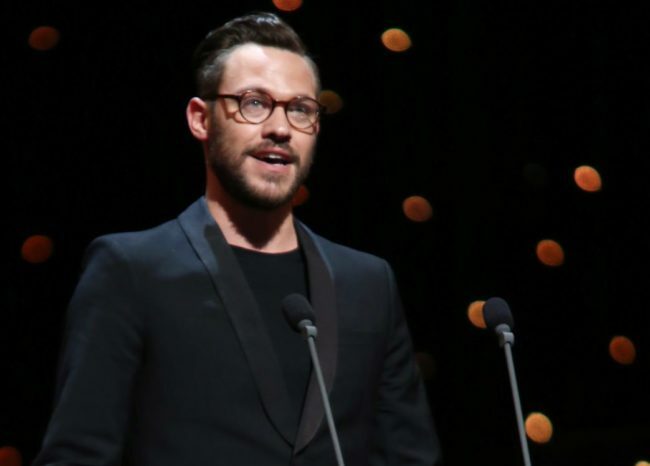 Singer and gay icon Will Young is auctioning his two Brit Awards because they remind him of a “not very happy time” in his life. The news comes after The Sunday Times recently revealed that Young is selling his Cornish farmhouse, which he bought thirteen years ago, for £615,000. The pop star, who is currently performing in a show on the West End, told The Sun that he hoped his Brit accolades for 2003 Breakthrough Act and 2005 Best Song would sell for £5,000 each. Young, an outspoken supporter of LGBT+ rights, also said that some of the profits would go to a Thai dogs’ home. “People think I am mad to get rid of my Brits but to me they are just a reminder of a not very happy time in my life. I would rather the money go to the dogs,” he told The Sun’s Bizarre column. In an interview with The Sunday Times in June, Young spoke out about his decision to sell his Cornish home, which he purchased following his rise to fame. “I realised I would need somewhere I could escape from being a ‘pop star’,” he told the paper. The singer, who spent around £70,000 renovating the Grade II listed farmhouse, added: “I just don’t get to spend enough time there. He also likened the 400-year old farmhouse to the home of Ross Poldark from the BBC series Poldark. 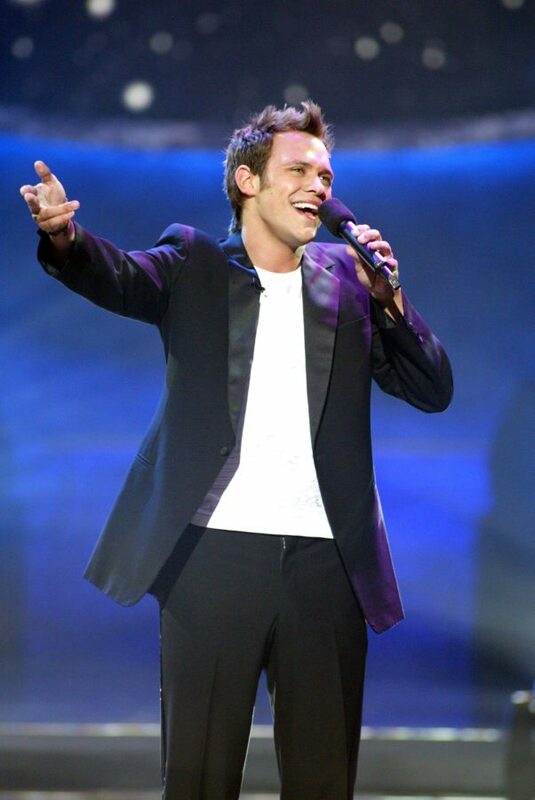 Young, who won the inaugural series of Pop Idol in 2002, has previously spoken out about about his battle with anxiety and post-traumatic stress disorder, which he has said has left him housebound. Young, who came out as gay in 2002, told The Telegraph: “With PTSD, sometimes it could be difficult for me to go to the coffee shop, or visit the bank — but I now know when to expect it. “It’s just something I’ve learned to live with the best I can, and listen to my body. Young is currently starring as ballroom dancer Scott Hastings in the musical Strictly Ballroom at London’s Piccadilly Theatre.